On September 24, 1991, both the Red Hot Chili Peppers and Nirvana released seminal classics that sent shockwaves through the alternative rock genre, becoming critical and commercial hits. So why has "Nevermind" been widely imitated by other artists while the impact of "BloodSugarSexMagik" remains debatable at best? 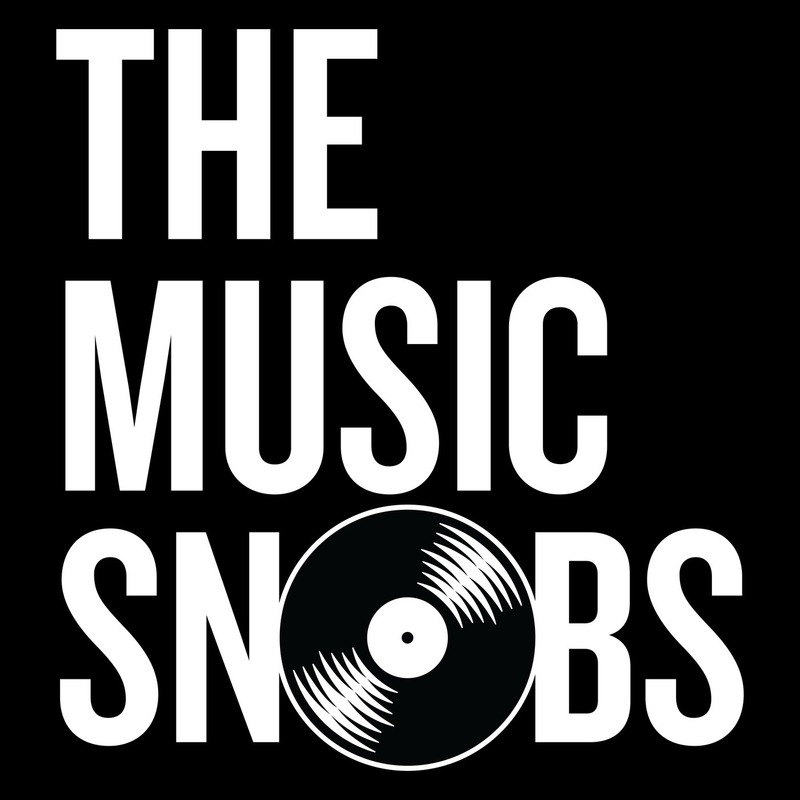 The Music Snobs discuss the legacy of these groundbreaking albums while exploring the genius behind them. To wrap things up, the Snobs dive into a revealing round table: if you had to use the title of a song to name your autobiography, what would it be?